The S.U.N. Super Pig® allows it's users to replace components of the pig as needed. Rather than having to replace an entire pig, the user can simply replace either the cups or discs when they are considered worn out. 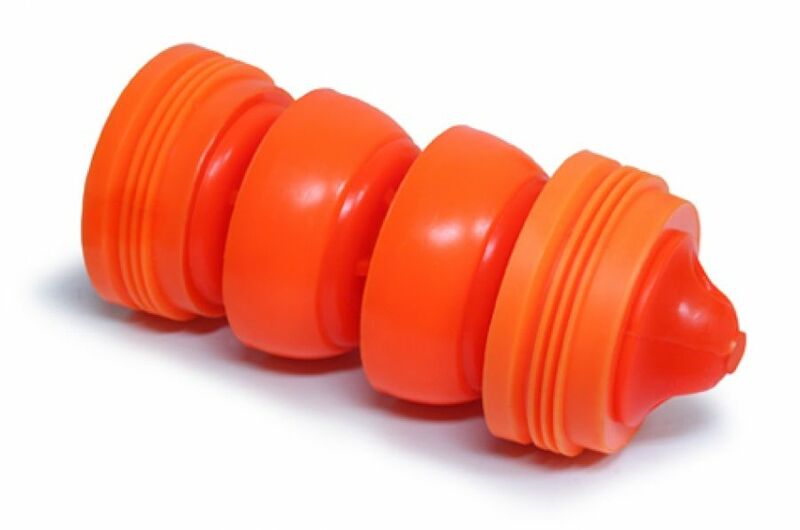 It's all-urethane design provides a level of safety for the pipeline, as there are no metal parts to worry about. Like all of S.U.N. 's pigs, the Super Pig utilizes the highest quality LN10 formulated MDI urethane for maximum wear resistance.